Ardexa has established its European headquarters in Vienna, Austria. A fully owned subsidiary (Ardexa GmbH) is now registered to handle European specific customer service and product development. A local team will be progressively formed as business grows. 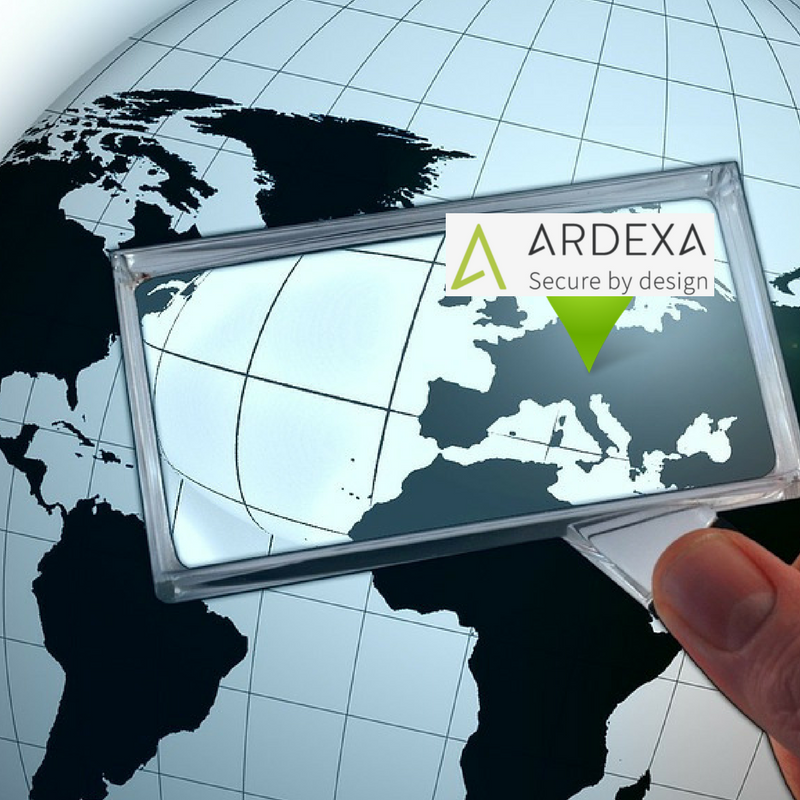 Existing European customers will now see more customised services but with the same Ardexa security, reliability and simplicity principles. Austria was chosen due to its excellent business infrastructure, high workforce standards, access to Western/Eastern European markets, vibrant technology sector and heritage in industrial services. Vienna is also globally recognised as one of the leading cities to live.